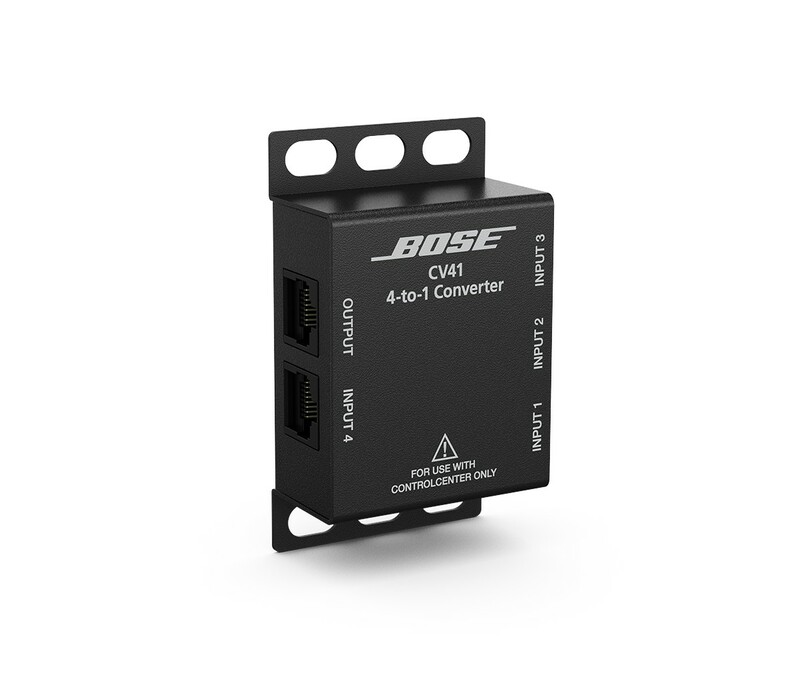 Bose PowerShare adaptable power amplifiers deliver 600 watts for portable and fixed-install applications. Through patented technology, total amplifier power is shared across all output channels, allowing installers the freedom to utilize power where needed. 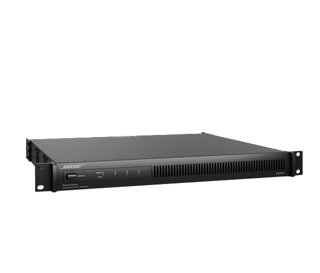 With support for both low- and high-impedance loads up to 100V, PowerShare amplifiers adapt to a wide range of applications. 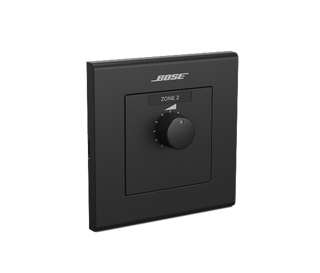 Onboard configurable loudspeaker processing and direct access to zone controllers eliminate the need for an additional signal processor in many installations, while outstanding audio performance and reliability are assured with patented technologies inherited from the field-proven PowerMatch line. 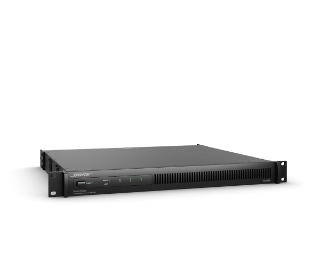 This unique set of features and technologies makes PowerShare one of the most versatile high-performance amplifiers available.